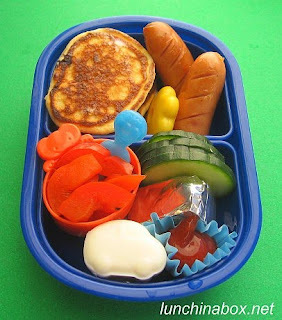 And how to create pancakes on Sunday for lunch on Wednesday (that little car, by the way, is a boiled egg she molded using an ice cream sandwich mold). 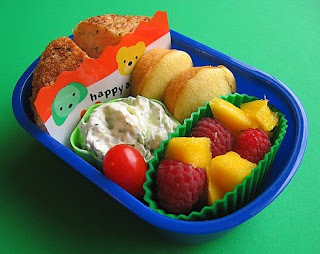 Just looking through her Flickr pictures inspires me to try new things in the kids lunches... or even my own. 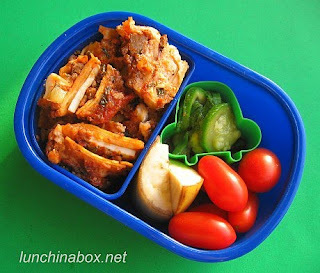 Bento box lunches work for people of any age (especially if you are watching your portion sizes). 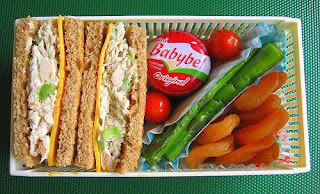 Tell me, what do you normally pack in a lunch? Wouldn't you rather open the lid and find one of these in there rather than the same old PB&J?